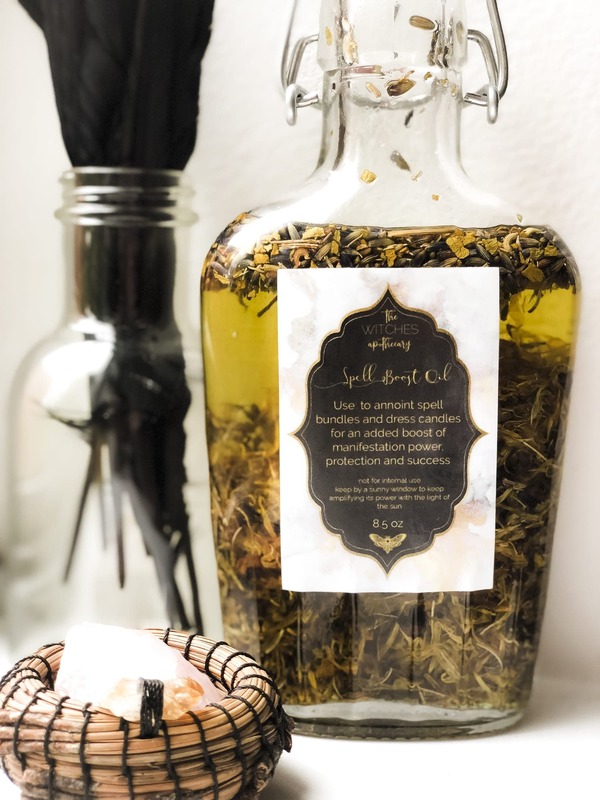 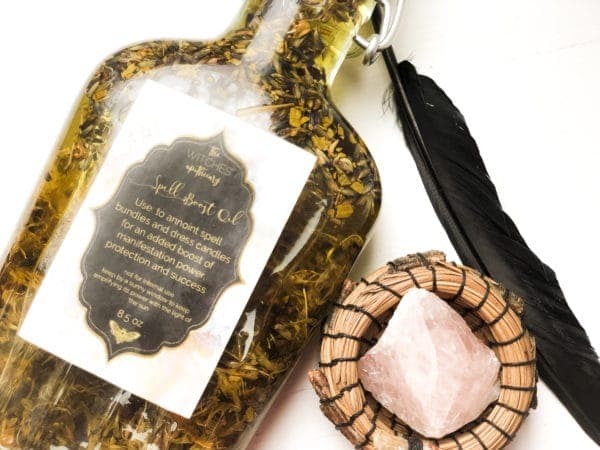 Spell Boost Oil is a powerful potion for anointing charm bags, altar tools and dressing candles for your spells. 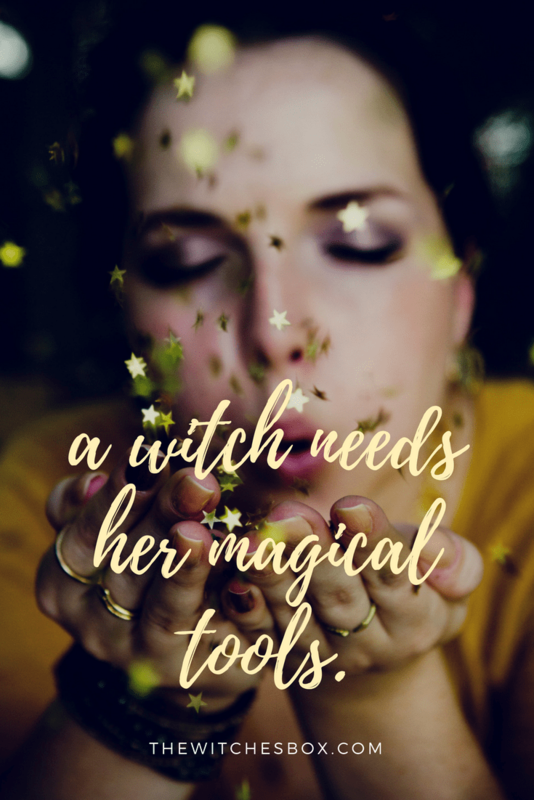 It will activate your spell, intensify the energy around your intention and protect the integrity of your spell in the world as well as dispelling any negativity there might be around the spell coming to fruition. 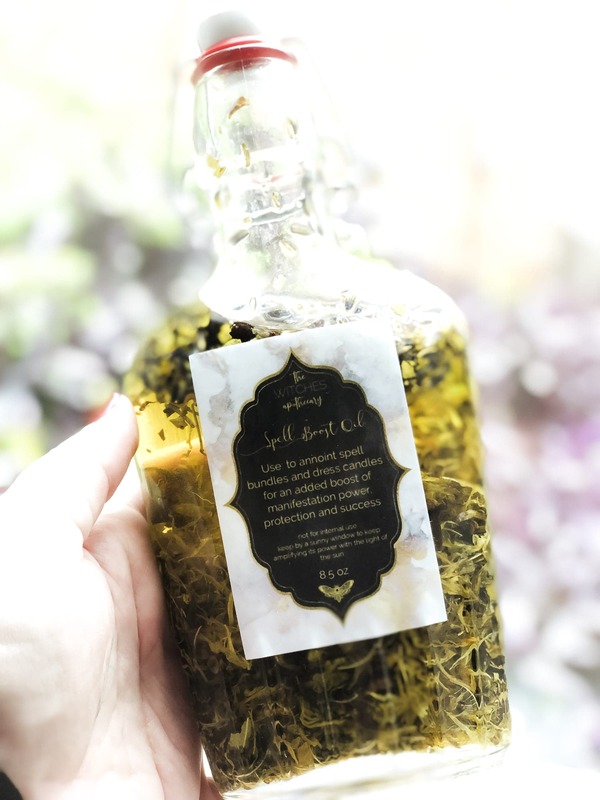 Your Spell Boost Oil comes in a gorgeous glass bottle with a hermetically sealing rubber stop cap.